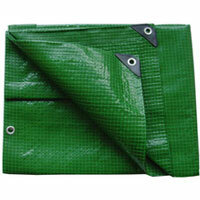 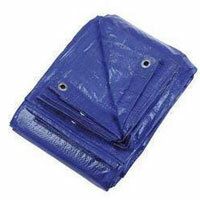 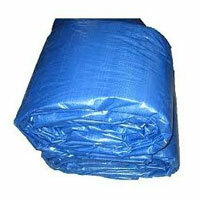 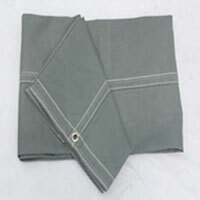 Plastic Tarpaulin Manufacturer in Delhi, Plastic Tarpaulin Supplier in Delhi, Plastic Tarpaulin in Delhi. 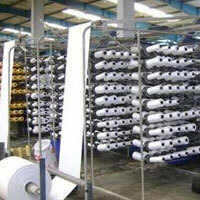 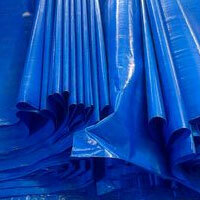 Madras Canvas are Offering a Wide Range of Plastic Tarpaulins, PVC Coated Tarpaulins Roll Suppliers in Delhi. 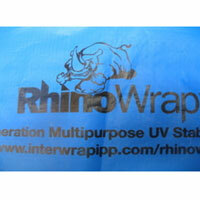 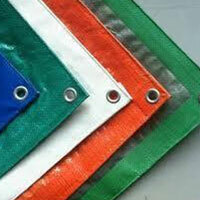 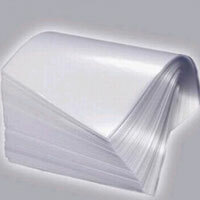 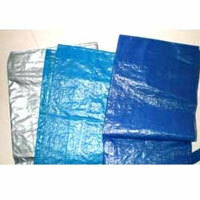 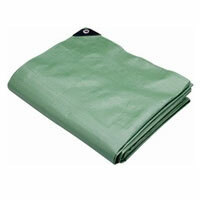 Plastic Tarpaulins available in a various range of colors, customized sizes & thicknesses. 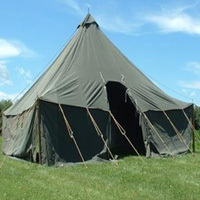 Customized Manufacturing in varied thickness, these are used in different applications across architectural works, all type of tents manufacturing, in printing materials, all type vehicle covers, as geotextile etc. 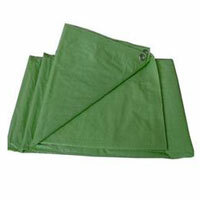 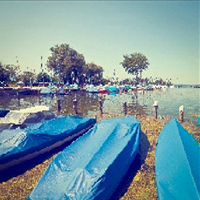 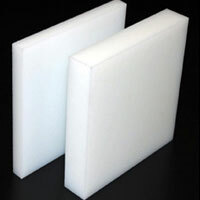 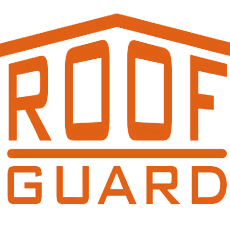 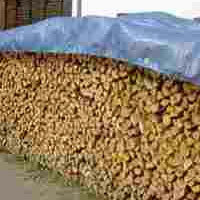 It is also used highly used in outdoor market stalls for protection from the weather elements of nature like wind, rain, sunlight etc., as they are reliable, strong, safe and weather resistant.